The advancements in technology have provided so many easy solutions for our routine life needs. Now it is much easier to capture your memories while enjoying adventure sports activities like body boarding, wind surfing, kite surfing etc. The recently developed waterproof camera units serve with great facilities for surfers. These advanced and well equipped units help riders to get complete information about their surf board position so that all surf tricks can be tuned perfectly and wave decisions can be more accurate. 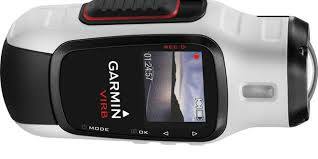 A digital camera that is desired to be used for water sports must have few specific features. 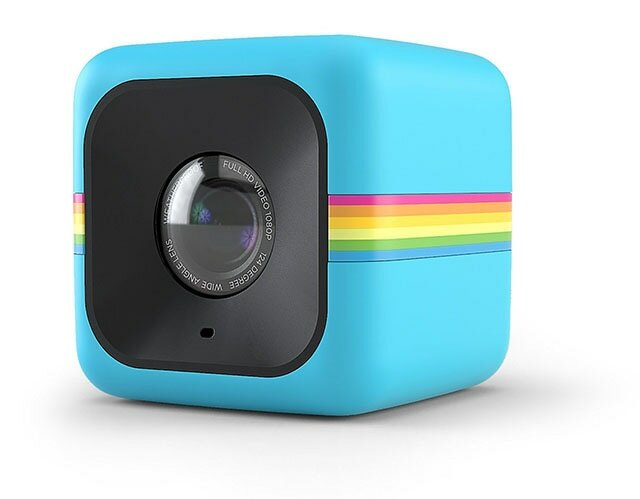 When you are going to buy an action camera for under water applications then prefer to check its wearability, portability, water resistance, image and video quality as well as overall weight. There are so many amazing things that you can do with a professional camera and as your interest for surfing grows up you will try to explore things more and more with your advanced camera unit. Doing photography on water waves and making stunning films becomes much easier when you hold a high quality camera in your hand; ensure that it can be mounted on any preferable surface easily. If you are new to the action camera world and are searching for a useful guide to make right decision for buying new product then it is good to spend some time on this page. Here you will get complete information about some of the best surfing action cameras along with their top features so that quick decisions can be initiated. 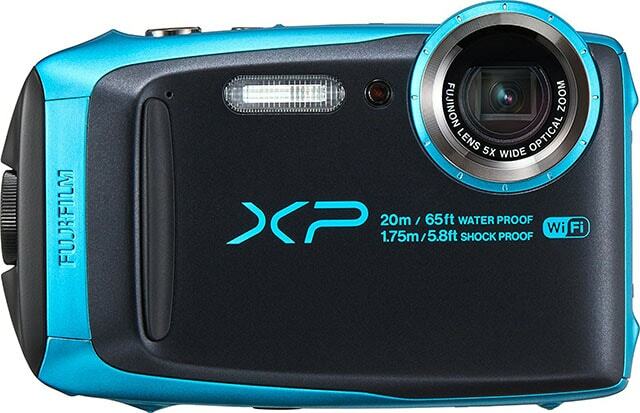 It is one of the highly rated waterproof cameras that can capture amazing world under water for you. This camera can be easily mounted on surfboard, helmet or on your chest and it will serve you will amazing 4K resolution for videos. Photos will be captured at 12MP with immersive quality and it becomes much easier to share memories with Wi-Fi facility. You will definitely fall in love with amazing qualities and features of this camera as it looks so attractive with unique design. The GPS facility helps users to add easy tags to their photos as videos whereas it can rest easily for 30 minutes under water. The full HD recording facility along with 60 frames/ second will help you to get amazing results. For long hour under water sessions you need to buy additional housing to protect this unit. This camera is having Wi-Fi facility for efficient communication with smart phones and allows easy sharing of content. It can go up to 9 feet below water even without any additional housing and for improving audio quality you can easily connect external mic to this camera. It comes with 360 degree rotating lens and offers wide viewing angle up to 160 degree; users will be able to capture noise free photos and the 1700mAh battery offers long hour services. 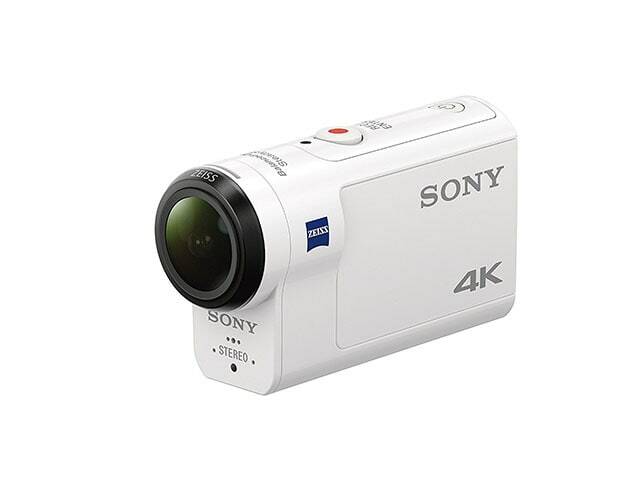 With 4K recording facility and advanced optical image stabilization, the Sony FDR X3000 camera unit serves users with high quality still images and sharp videos. You can avoid noise due to camera movements and its ultra wide type angle provides advanced framing options for recording of adventurous events. Users can enjoy super smooth videos along with its live view remote and splash proof body. The best thing to know about this product is its XAVC S format of very high quality and the stereo mic that offers wind distortion reduction. 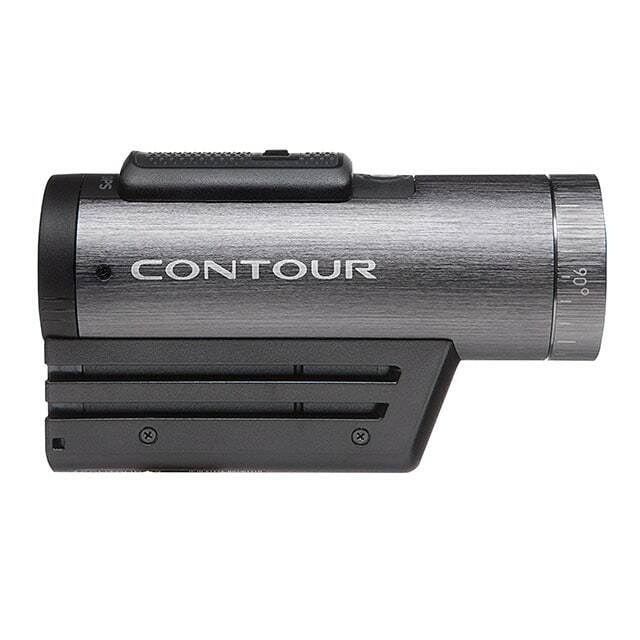 The Contour+2 is an HD type action camcorder that allows users to enjoy 5 MP photos along with high definition video recording. This device can be easily mounted on any surface and the flush lenses can rotate up to 270 degrees to cover wider view. The MicroSD card can serve with maximum storage capacity of 32GB whereas so many modes are available for recording. 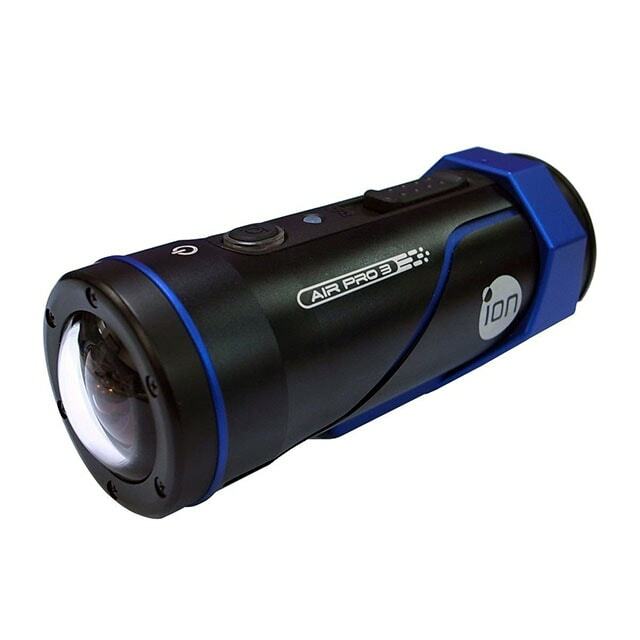 It comes with 196’ underwater casing so that you can capture scenes underwater so easily. 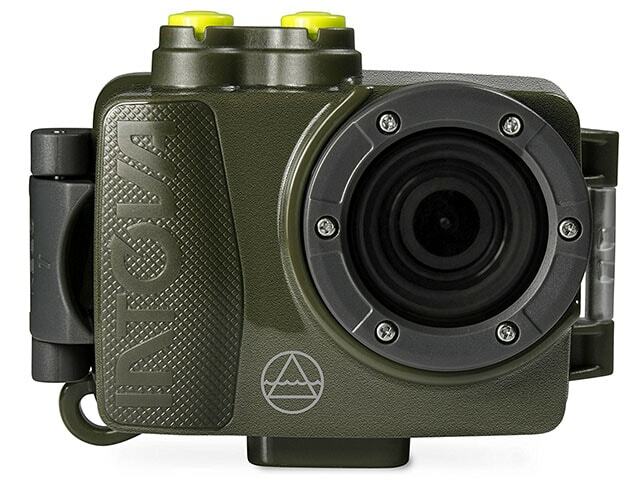 This is a sleek but rugged type compact camera unit that possess amazing imaging abilities along with wireless sharing feature, shock resistant construction, freeze resistant material, dustproof design and robust waterproof body. 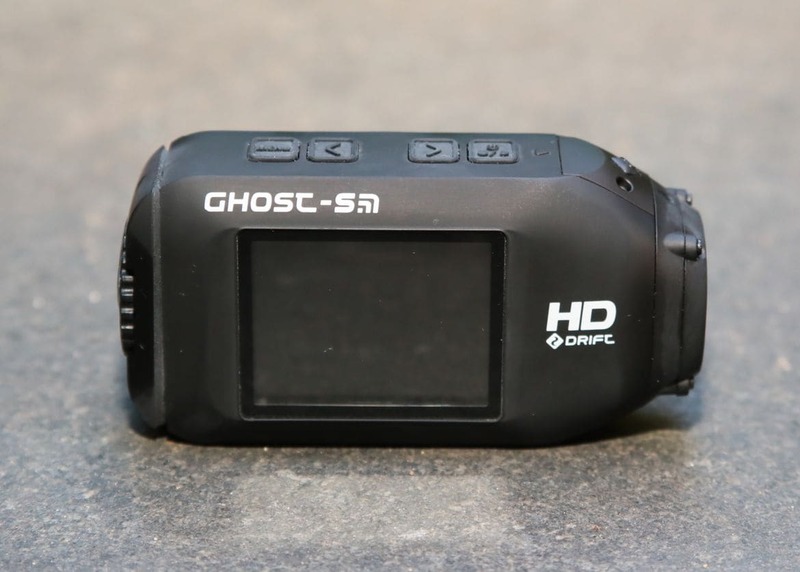 The full HD videos can be recorded at 1080p with 10 frames/ second and still quality goes up to 16.4 MP. The optical type image stabilization feature along with wide focal length of camera makes everything much impressive in your shooting results. This DUB action camera unit is available with waterproof casing so that divers can enjoy breathtaking video recordings even at 200 feet under water. The build in mic facility makes your videos more impressive whereas 32GB storage offers by MicroSD card makes date handling much easier. The rechargeable type lithium ion battery of this device can serve you for 120 minutes and you can transfer your memories easily to computer via USB port. 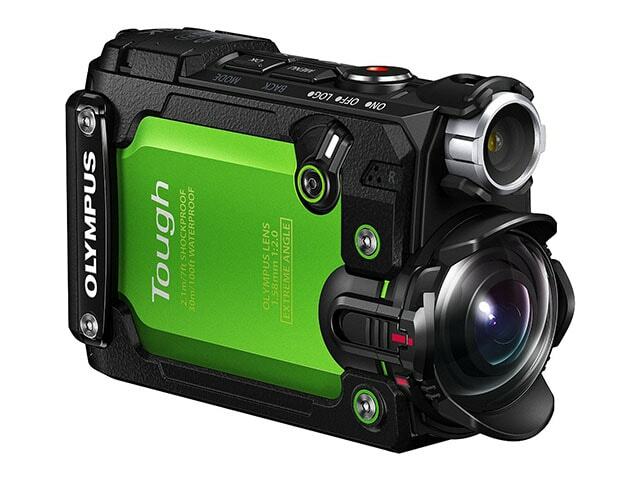 It is a fully waterproof action camera with built in Wi-Fi capabilities. It can capture POV footage, all adventure activities, extreme sports and serves with attractive mounting options making everything much easier for athletes. It can be easily connected to Android, iOS, tablet and smart phone units whereas free remote control apps make uploading much easier. Users are able to get access to 8GB free cloud storage with iON camera unit. With Polaroid Cube + it becomes much easier to share and record all adventures of your life. The video abilities of this camera unit go up to 1440p at 30fps, 1080p with 60fps and 720p with 120 fps where users can also enjoy slow motion movements. For still images you will be able to get 8MP results. The image stabilization feature serves with better control over clarity and Wi-Fi facility makes it much easier to share content with other devices and on social media. You can also enjoy remote controlling and monitoring features for easy editing, printing, saving and sharing of images as well as recorded videos. This highly durable camera unit serves with UHD 4K resolutions at 30fps so that breathtaking videos can be recorded. The TG tracker of this device needs separate casing for better protection whereas its shockproof body can serve you up to 98.4’ underwater with better protection. The ultra-wide lenses work at an angle of 204 degrees and remote monitors makes operations much easier for beginners as well as professionals.